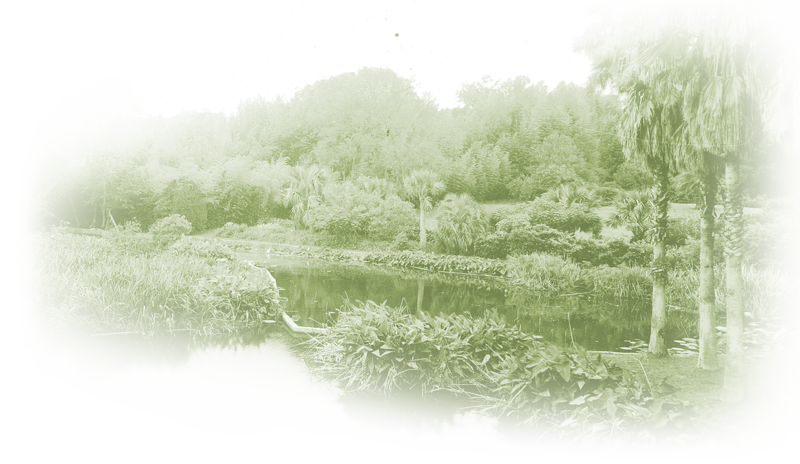 Experience the natural beauty and tranquility of Jungle Gardens - a 170-acre semitropical garden that stretches along Bayou Petite Anse on Avery Island. Naturalists, bird watchers and visitors from around the world will enjoy the gently rolling landscape, botanical treasures and abundant wildlife. Attractions range from beautiful flowers to birds to Buddha (a magnificent centuries-old statue on the grounds). In season, visitors can see azaleas, camellias and colorful bamboo - as well as alligators, deer and the thousands of snowy egrets that nest in Bird City. It’s a nature lover’s dream that’s open to tourists every day of the year. For more information on TABASCO® Factory Tours visit Tabasco.com.